Last December was special for us. 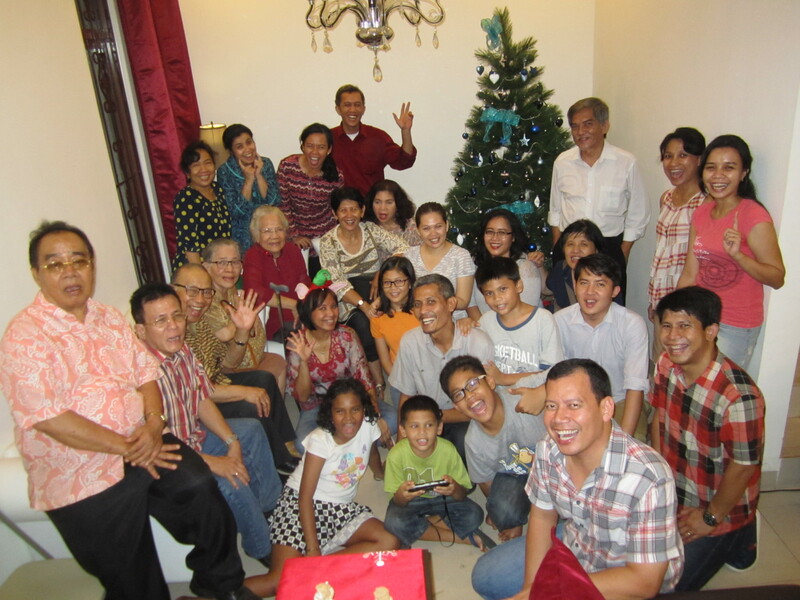 For the first time, we invited families to come to our home for a Christmas dinner. At first we meant only to invite my parents, brothers and their families. And the list suddenly grew to include cousins, uncles and aunts. We did not expect everybody to come, but they did! What joy! Looking forward to more gatherings like this in the future.